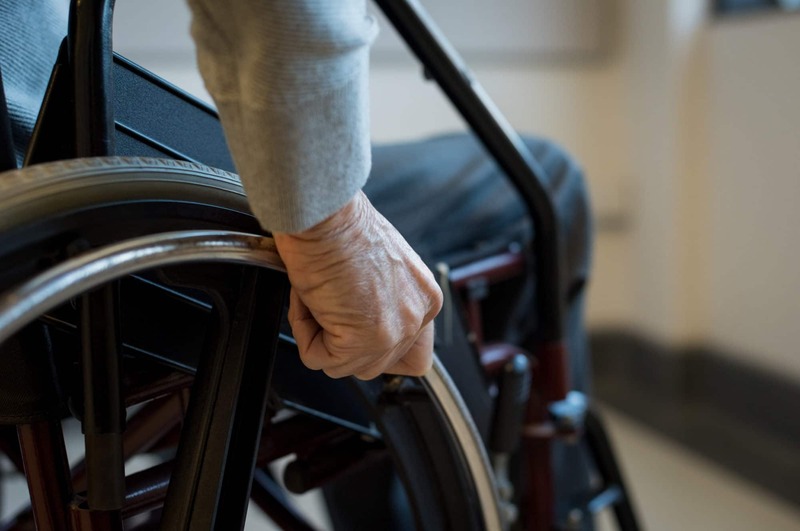 When an accident occurs and causes injury in Pennsylvania or Delaware—whether on the road or because of poor medical treatment or any other accident, many questions immediately come to mind: Who will pay for medical expenses and bills when I’m out of work? What care will I need in the future and who will pay for it? How do I deal with the insurance companies? How do I make sure that the person who caused the accident accepts responsibility and pays fair compensation for all of my losses? A seven-figure settlement for serious foot injuries following a broadside collision between a vehicle and an SUV that failed to yield while turning left. In a pick-up truck versus motorcycle accident, our client sustained multiple and serious leg and arm fractures. The claim against the driver recovered his policy limits and, likewise, we obtained policy limits from the client’s underinsurance company. To obtain additional compensation for the client, we pursued a claim against the personal assets of the responsible driver, who ultimately settled and agreed to pay significant personal monies and to have that promise secured by a mortgage on his personal residence. Settlement of a case involving an operating room fire that occurred during surgery to remove a facial mole. The surgeon and anesthesiologist failed to communicate about giving the patient oxygen and using an electric cautery tool in combination. Claim for damages involving first and second degree facial burns. Settled just before trial. Successfully represented a driver injured after her car collided with horses that had escaped from a breeding farm due to the negligent design and maintenance of the farm’s fencing. Recovered compensation for past and future medical bills, lost wages and pain and suffering. A construction worker who was seriously injured when a nail gun misfired and shot a 3″ nail into his chest. Legal claims were filed against the nail gun manufacturer alleging that the nail gun was defective and dangerous because it did not have a safety switch. Case settled prior to trial. Members of our Personal Injury team have Master’s Degrees in Trial Advocacy and have been named as Super Lawyers Top 100 in Pennsylvania and Philadelphia, in Philadelphia Magazine and Top Lawyers in Main Line Today. Our attorneys are easily accessible, educate you on the law and legal process and regularly update you on the status of your case. In addition, our fees are charged on a “Contingent” basis, meaning that the fee is based upon our attorneys recovering compensation for you. If we achieve no recovery, there is no fee. If we are successful in achieving compensation, our fee is usually a fair percentage of the recovery plus any out-of-pocket costs we pay to pursue your case. We believe that the Contingent Fee is beneficial to our clients because the risk of the representation is on our shoulders. We pay expenses and perform work, but, if we are unsuccessful, you owe us nothing. In addition, the Contingent Fee gives a financial incentive for us to get you full and fair compensation because our fee depends on it.